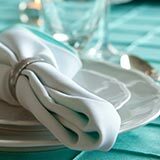 Browse our inventory of tent and party supplies from our 2,800 sq. ft. showroom. Select a product category below to get started. From weddings to carnivals, our event solutions will make your event a hit. Choose your event to view relevant products and services. 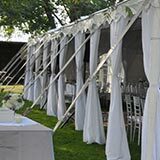 Since 1969, A&B Party and Tent Rental has been the destination for party and tent rental supplies in London, Ontario and the surrounding area. 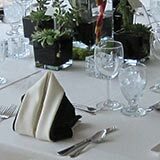 With our vast inventory of rental items and full service delivery, we can accommodate any event. 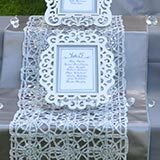 Whether you’re planning a lavish wedding or a casual gathering, let’s bring your vision to life. Together.